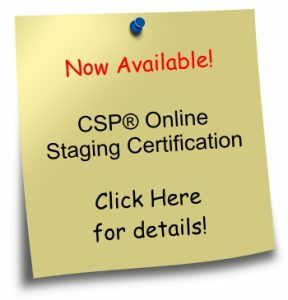 Find a CSP International™ staging certification course in an area near you. 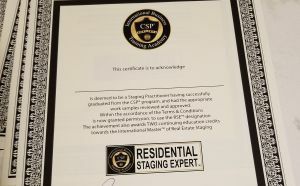 Staging Courses are available in Canada, United States and Australia. 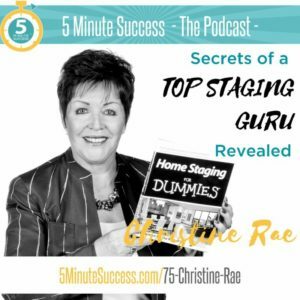 Online staging training courses are also available for continuing education and professional development in the staging industry. Check below for live sessions. 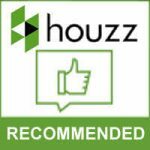 CANADA: For shipping purposes, registration typically closes four days prior to the actual training date. USA: Registration closes five days prior to start date of training. Register early to avoid disappointment; late registrants we will do our best to accommodate. CSP® Alumni in good standing may return to class at no charge. Registration for ALL paid webinars will close at 4PM EST or 4 hours prior to the event commencing. 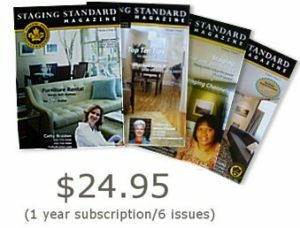 If you are a CSP® Member, please log in to the member only area for preferred rates. download and install the free VLC Media Player. Our Current Time/Date/Time Zone is Below. Click HERE to Convert to Your Time/Time Zone For Classes/Webinars/Etc.